Served all day from 12 noon, Head Chef Matt Scard-Jones and his team have designed a stunning menu with something for everyone to enjoy. Book a table now using the link below. 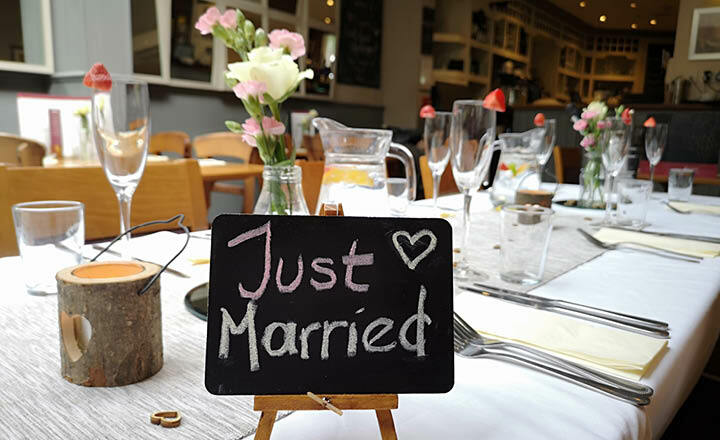 Voted Cheshire's Best Pub in 2016 and Best Accommodation in 2017, we have the perfect blend of a traditional (well, we have been around since 1840...) and modern setting. 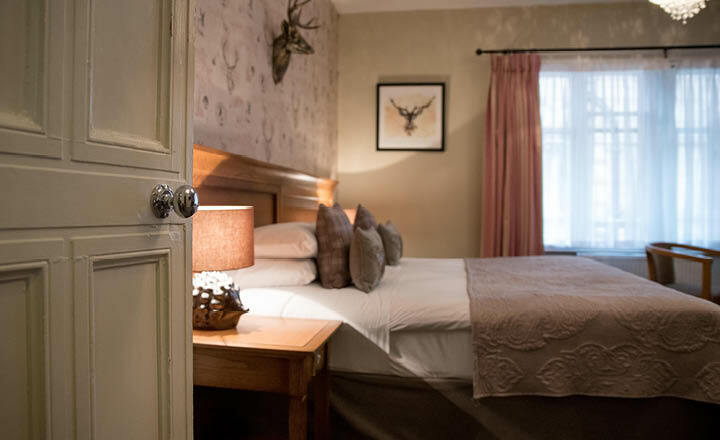 We are an independent restaurant with 8 luxurious rooms upstairs, for those wanting to rest their heads after a busy day in the hustle and bustle of the city centre. Executive Chef Matt Scard-Jones and Head Chef Jake Wright together with their team serve up delicious food every day, taking inspiration from the seasons and local produce. And what goes well with great food? A great drink. 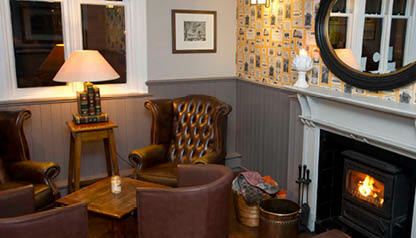 A selection of real ales, carefully selected wines, teas and coffees...take your pick! 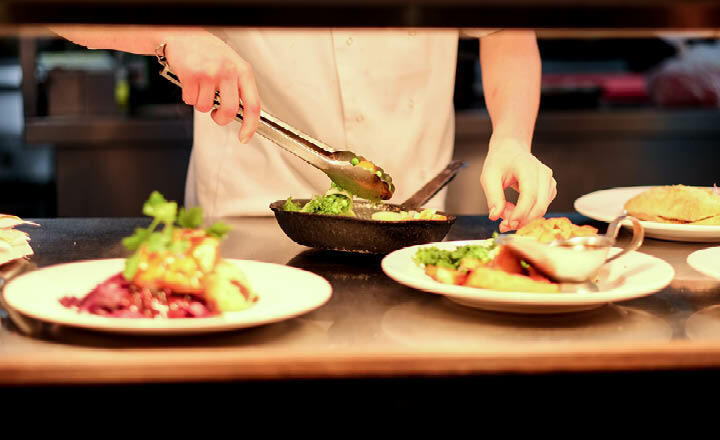 Served all day from 12 noon, Executive Chef Matt Scard-Jones and Head Chef Jake Wright together with their team have designed a stunning menu with something for everyone to enjoy. Mouth-watering meals, luscious light bites and even homemade bar nibbles to accompany your drinks. 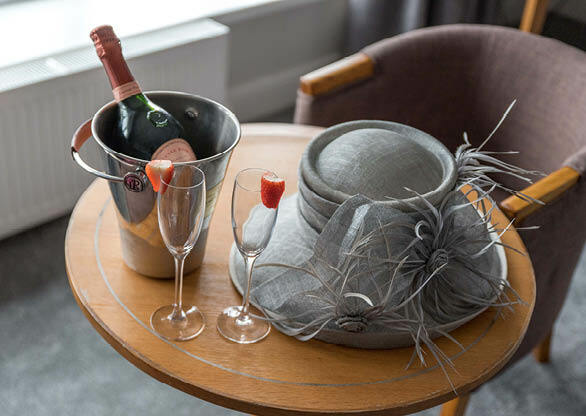 Creatively refurbished in 2017, our individually designed rooms provide a little bit of luxury in the heart of our beautiful city. We pride ourselves on offering great service, and many of our guests return time and time again. 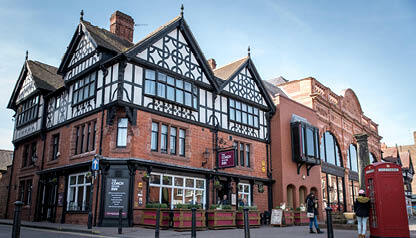 A well earned rest, followed by a first class breakfast will guarantee your visit to Chester is one to remember! Quote "DIRECT10W" when booking direct for a FREE £10 voucher to spend in our restaurant or bar!